I have been an avid paddler for the past 14 years and an instructor for the last 8 years. 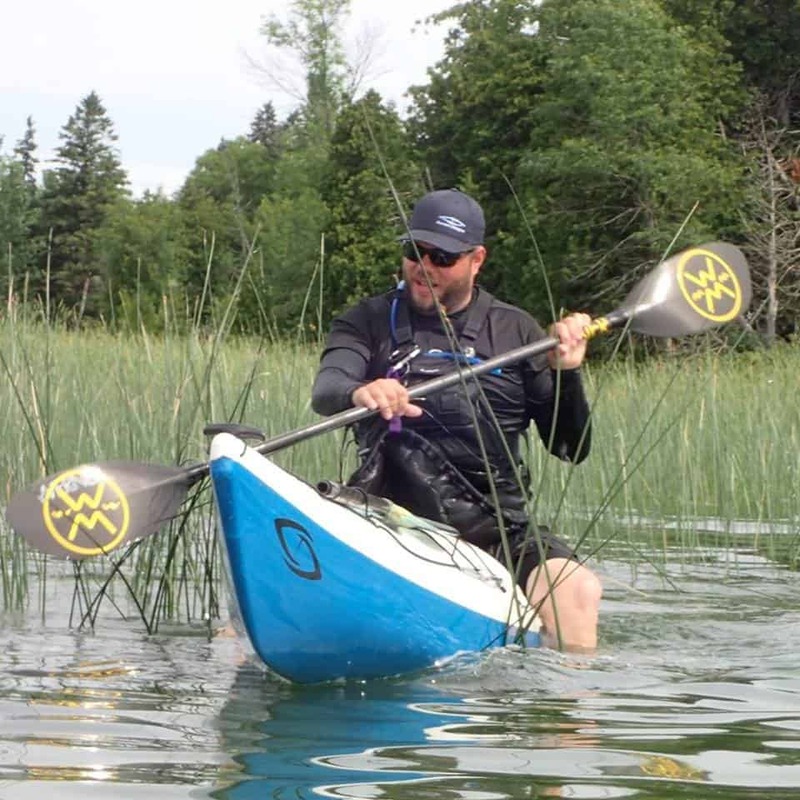 My love for paddling began after a kayaking trip to Lake Superior. After that trip I was hooked. I have had the privilege of learning, and coaching at events across North America and China in kayak and SUP. I love playing and getting people comfortable with their boat and equipment while learning to respect the sea. 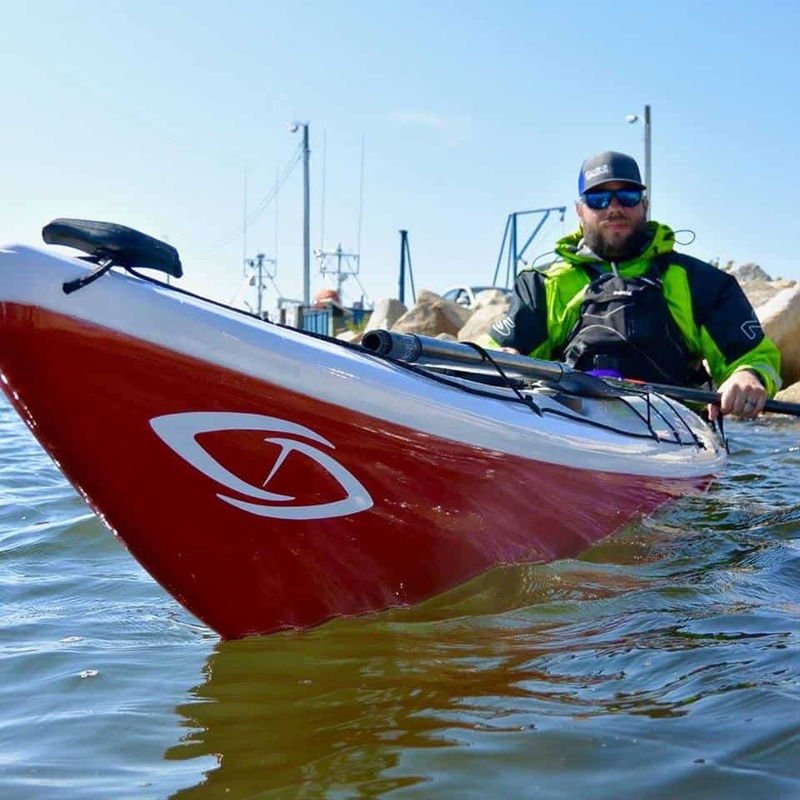 I have my own business called Midwest Paddlesport where I run staff and guide trainings for private business as well as the local Universities. When I’m not on the water, you will find me my office as the North American Sales Manager for Current Designs. I have a passion for the industry and the joy it brings people to be outdoors and close to nature. Well, I am a dad to 2 boys who enjoy paddling as much as I do. I am Michigan born (a troll from south of the bridge) and grew up on the shores of southwest Michigan. I have lived all over the country but my home is the Midwest. I have been attending and coaching at the GLSKS for the last 5-6 years and have always enjoyed the diverse group of paddlers that this event brings and the friendships that have grown. The environment, and Spirit of Lake Superior has always brought out the best in people that creates a great learning environment.